Love your neighbourhood and your even your long-time neighbours? Don’t want to move but sick and tired of your outdated home? 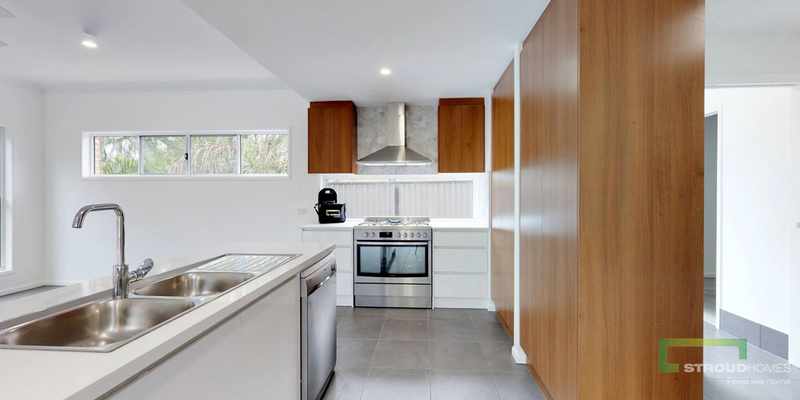 Can’t stand to think of doing a costly and adversely impactful renovation to your existing dwelling? Renovating your home is not the only answer and sometimes it is the most stressful and costly. Why not consider a knock down re-build? 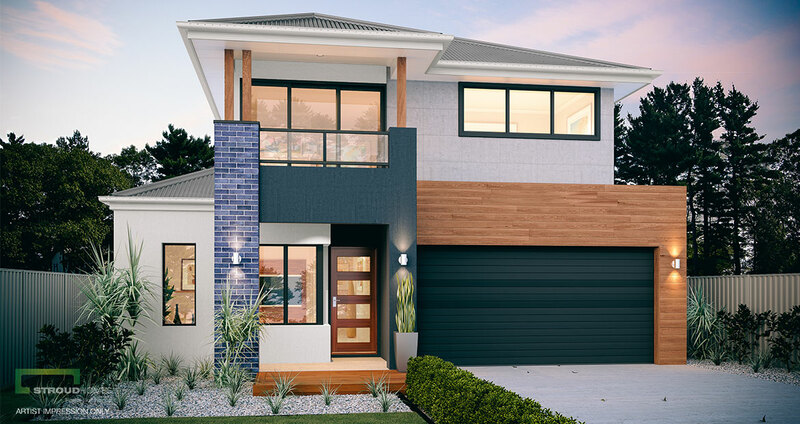 Imagine a brand-new home in place of the old home you live in now – but so much better! Brand new state of the art inclusions and all backed by the builder’s warranties, in a time and way that is not cost and stress prohibitive. Renovating limits your flexibility to adopt modern construction methods and spaces to add value to your life. 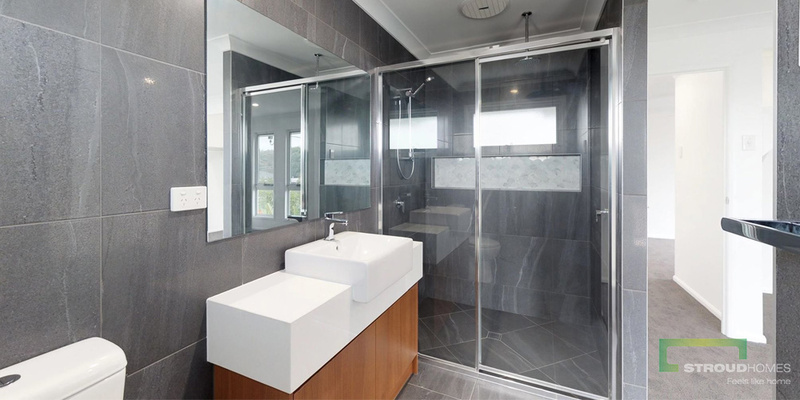 Renovations can cost anywhere from $1500 to $3000 per m2, often twice the cost of a new home in fact. Many old homes weren’t built and positioned to maximise good sun, natural cooling and heating and the views and the breezes. We can work with you to acquire these ideal conditions. Incorporate the latest building technologies and materials in your home. Such as energy, fixtures and other space saving efficiencies. 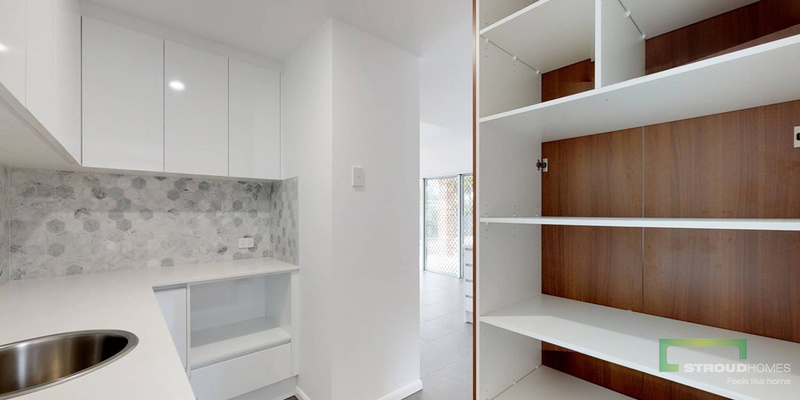 A knock down and rebuild provides a blank canvas for a new design, new spaces, bedrooms and the ability to grow into the home for many years. We can incorporate a shed or a pool in the backyard as well. Or even a detached granny flat for when guests arrive. Difficult blocks are our speciality and sloping sites we can design to suit the land. We take everything into account and provide the solution to enhance ones castle and the way you want to maximise your home life. 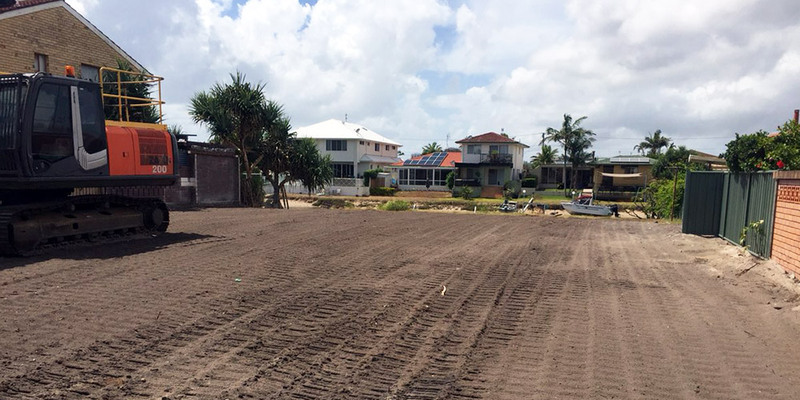 We can design a home to suit your lifestyle and homesite that fits the budget. We do all the work for you! 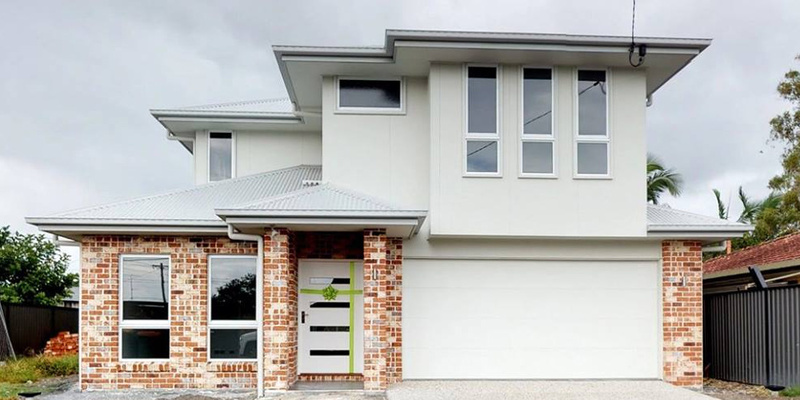 Don’t undertake stressful renovations or costly extensions before you consider the advantages of building a dream home with a knock-down rebuild with Casey. There is no need to work with old bones or compromise on layout, finishes or attributes of your old dwelling by trying to work around the current home. 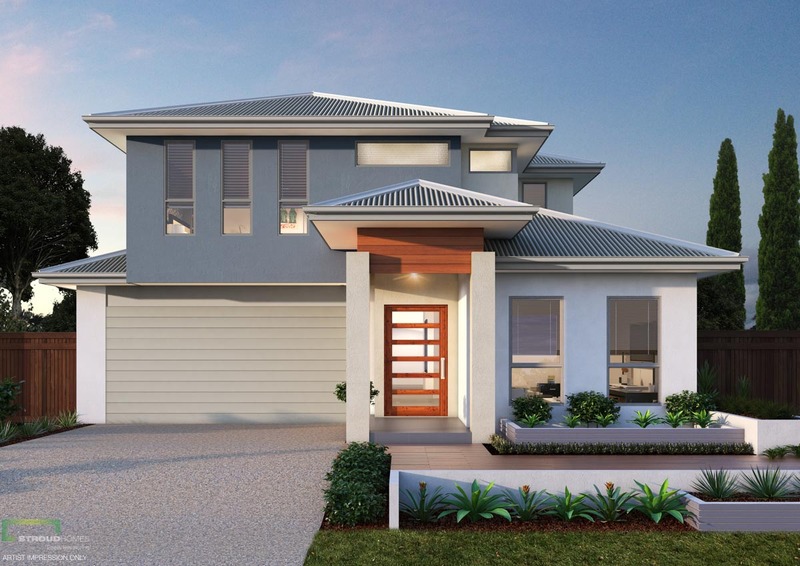 You get the perfect new home to fit your specific requirements and land orientation. 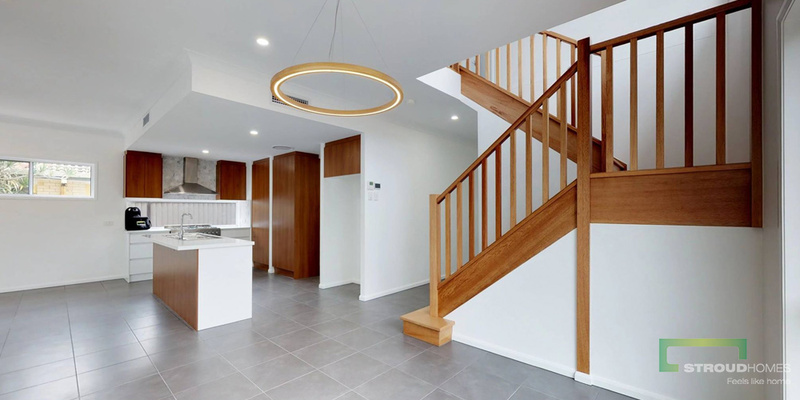 We make the process of conducting a knock-down rebuild simple by being experts in this area after many successful builds in your neighbourhood. We assist you in choosing from our award-winning home designs specifically designed for your homesite. 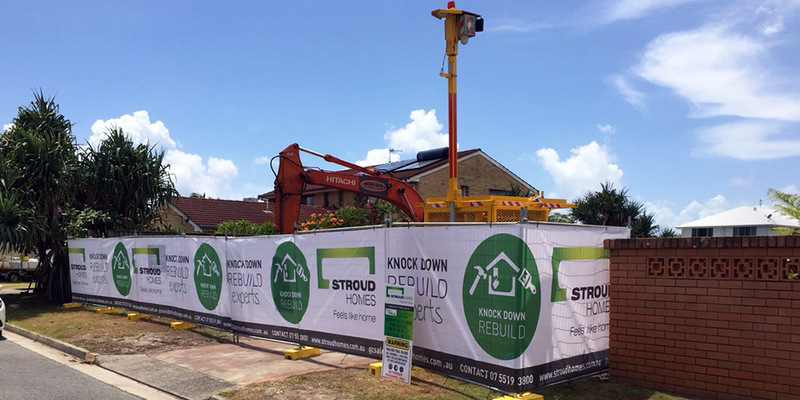 All backed by the quality and inclusions that Stroud Homes are renowned for. A free, no obligation site inspection. 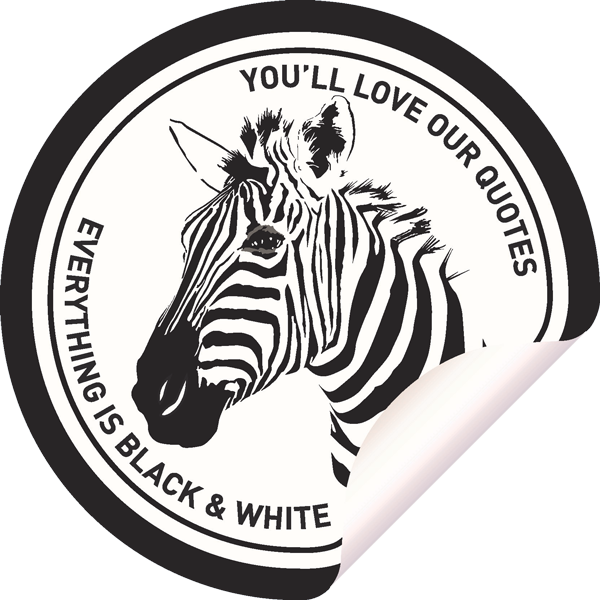 A black and white, fully costed and approved quote you can take to the bank for pre-approval. The co-ordination and demolition of your old home. We also take care of any asbestos if present! Provide a certifier approval check and preliminary check of homesite conditions and encumbrances/easements. Well-thought out and acclimatised home designs for your consideration. Complete sales set plans and customisation to suit your needs and budget. We arrange on your behalf town planning requirements and quotes to get passed with council. Arrange and co-ordinate the building approval process. Provide a colour consultation giving you the personal touches you deserve. A fixed price and all-encompassing contract for your peace of mind. We call you every Friday with a Walkie Talkie App call to your mobile explaining whats happening on your build every week. Encourage structured and set site meetings with your supervisor. Provide you with all our industry leading systems, first class communication format and guarantees which are very hard to match. 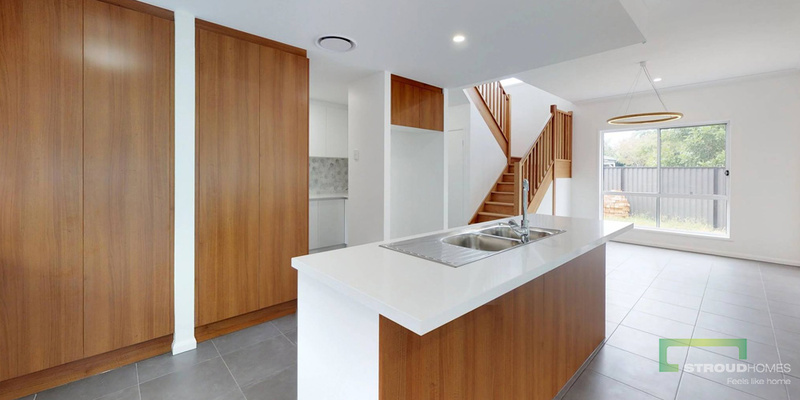 We handover your home, defect free and to our display home quality standard that “Feels like Home”. We’ll give you the home you want, designed for you and built to the Stroud Homes quality standard that is recognised everywhere. 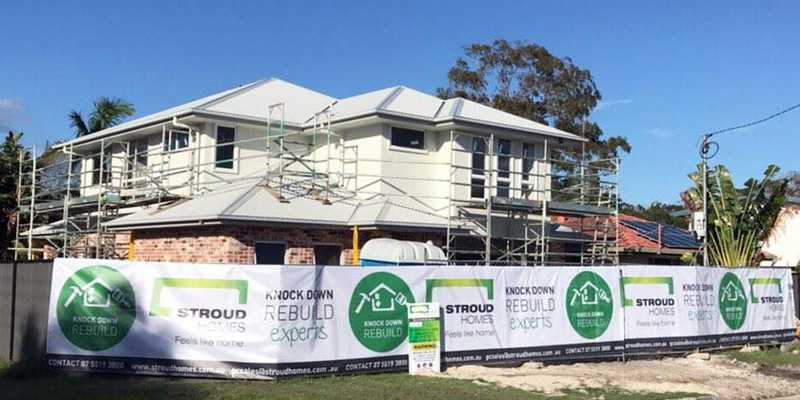 Call Max today on 0420 942 177 and let’s start planning your Knock Down and Re-build project.